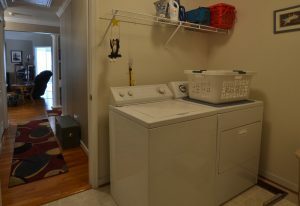 Welcome to 2331 Calno Road! 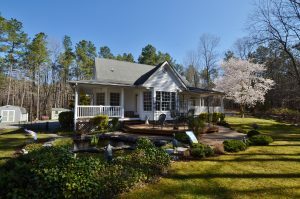 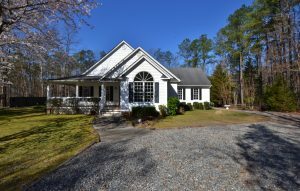 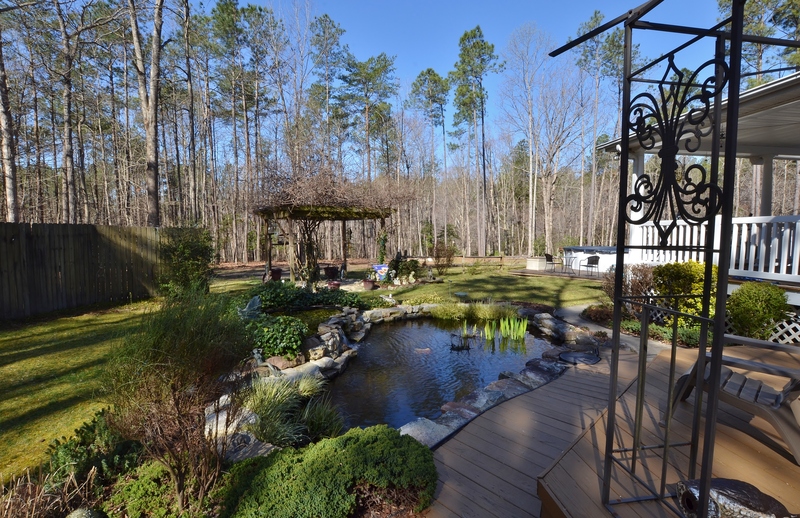 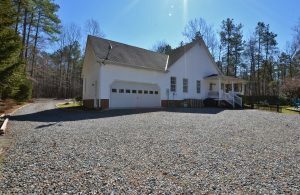 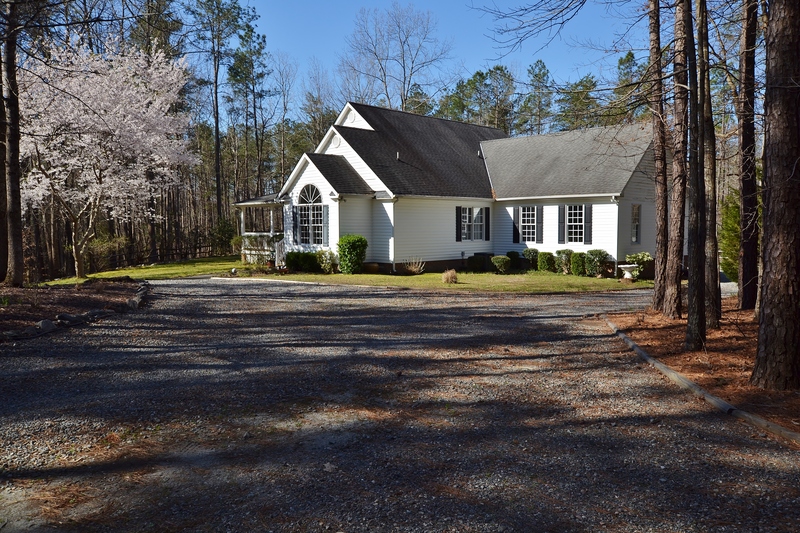 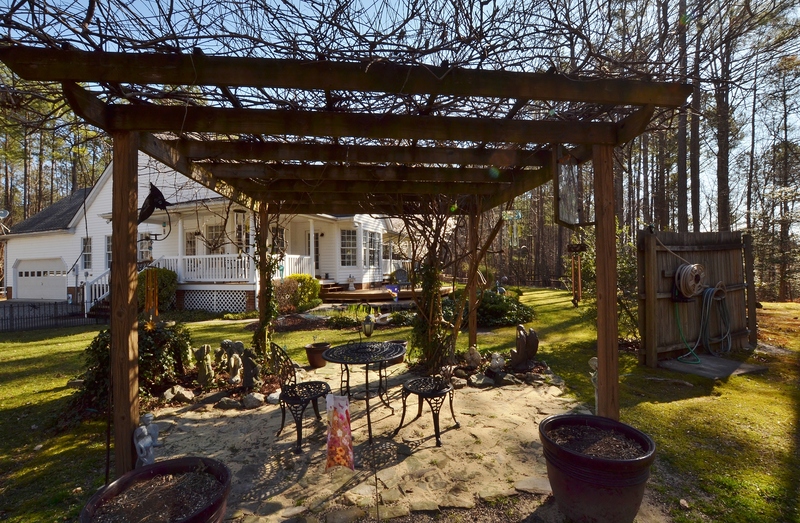 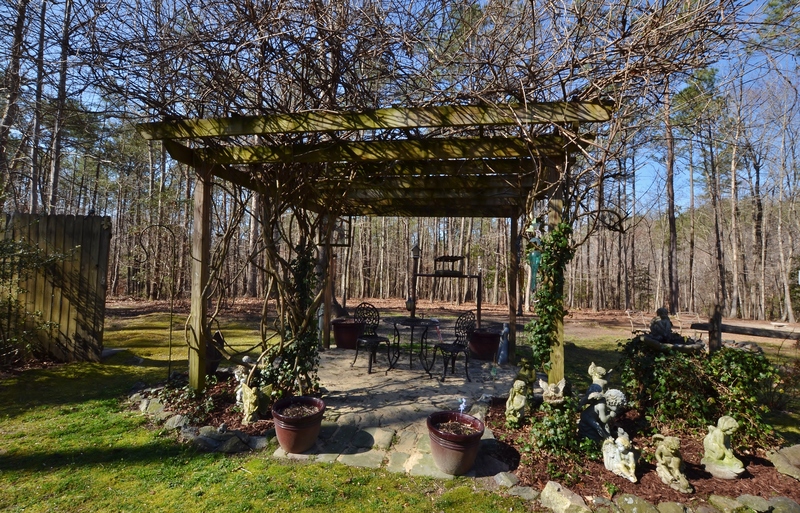 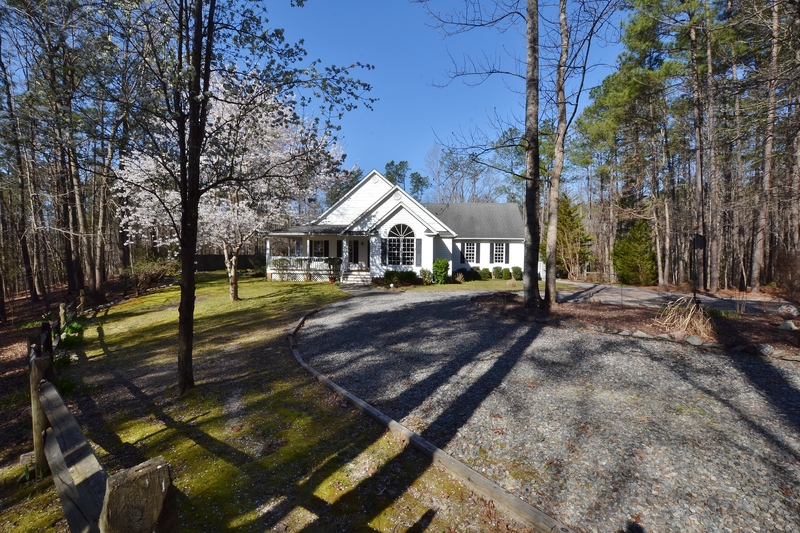 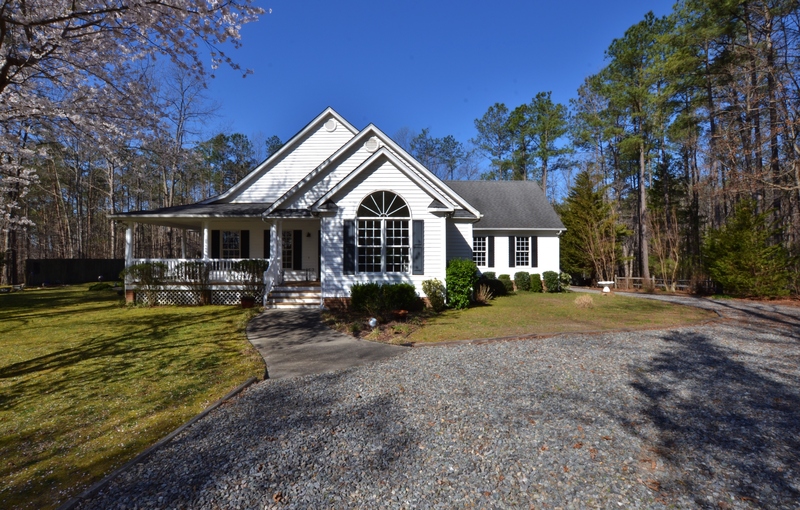 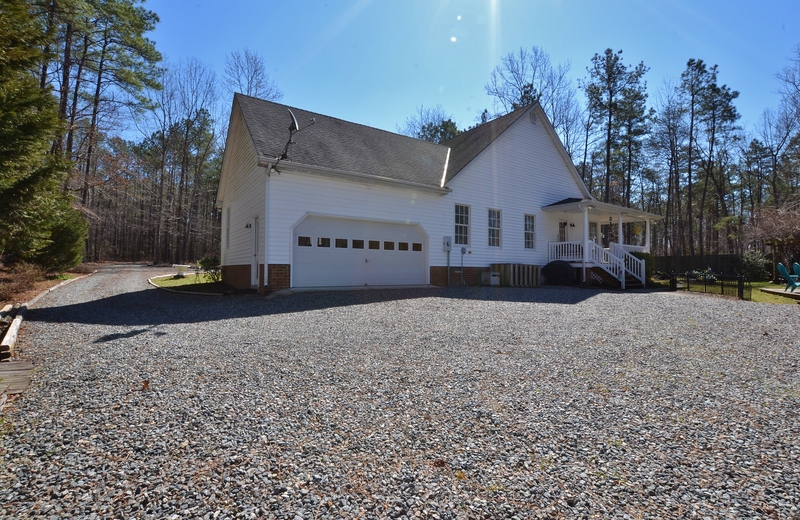 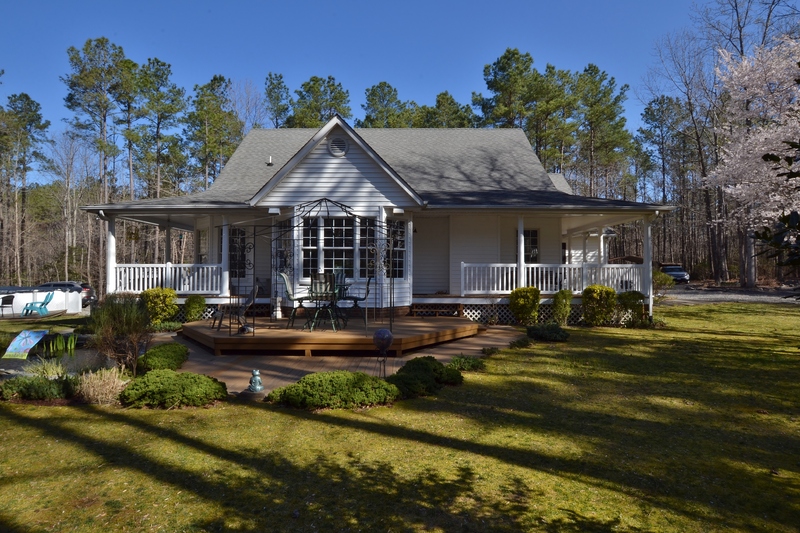 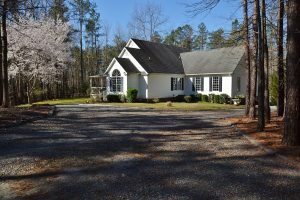 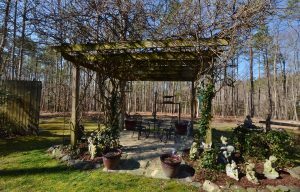 Beautiful Rancher on 13.2 acres in King William County. 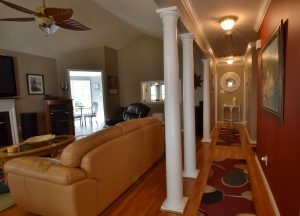 A circle drive is your introduction to this 3 bed 2 bath home with open living space with tons of natural light. 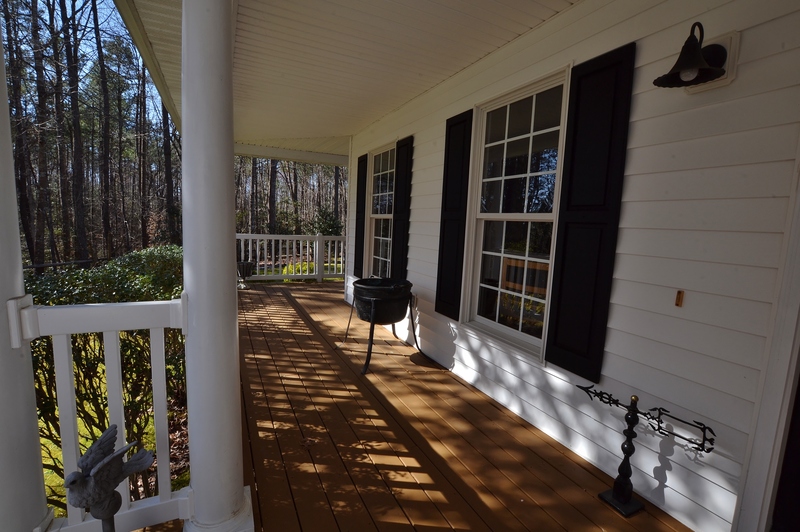 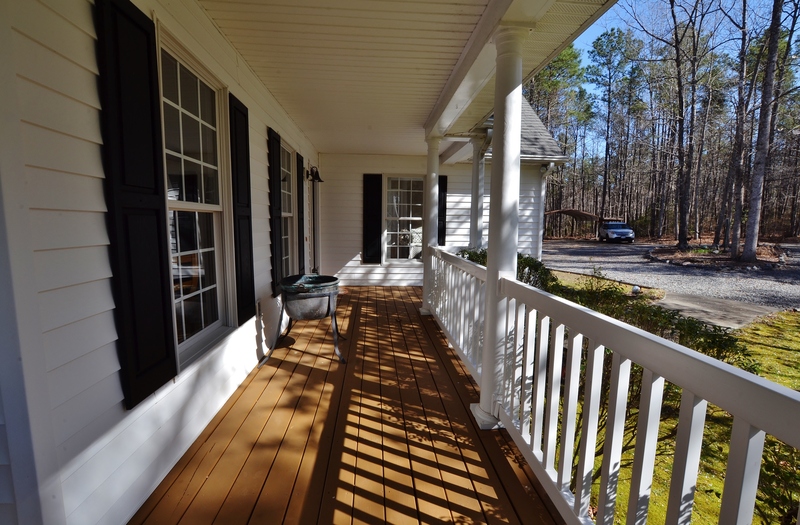 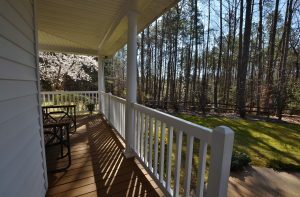 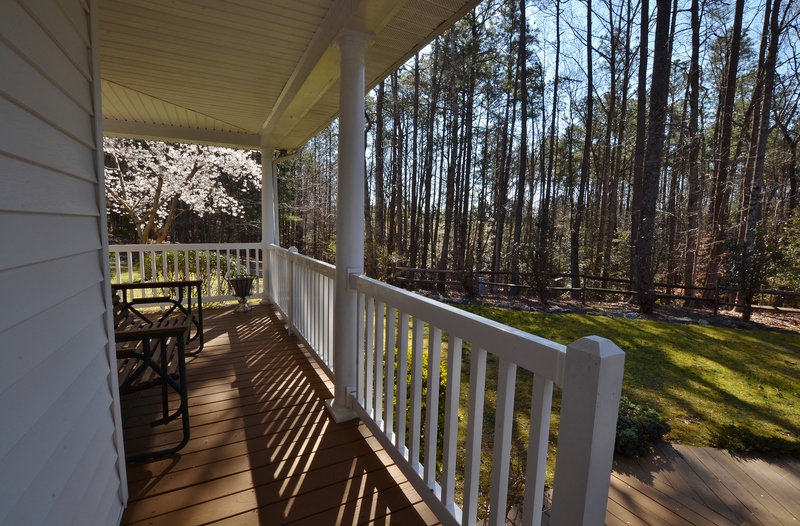 Wrap around porch is the perfect spot to sit and enjoy the quiet that comes with home. The Columned entry opens to Living room with vaulted cieling and gas fireplace. 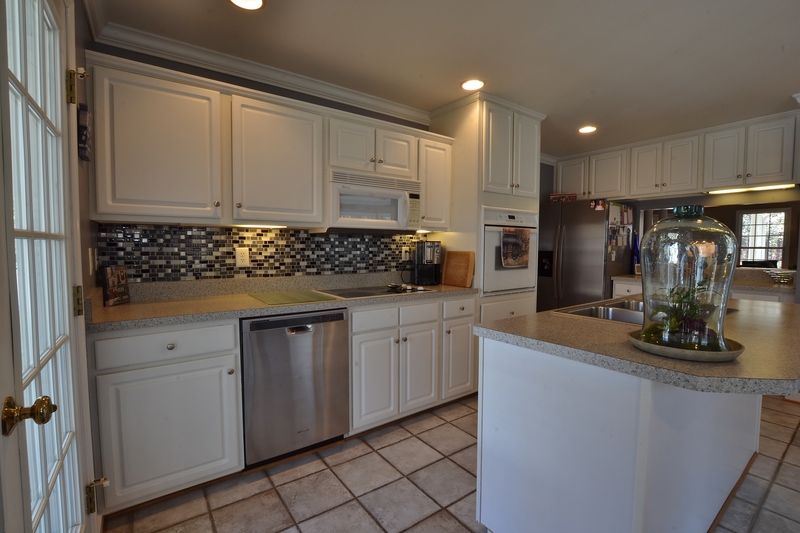 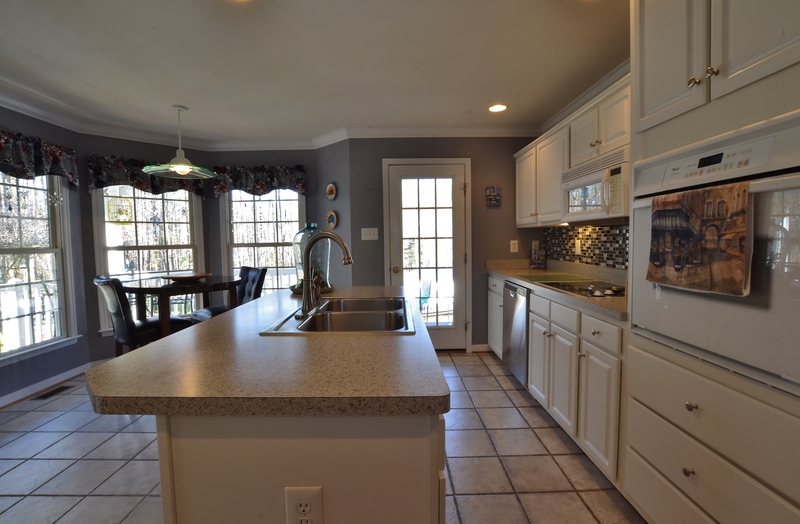 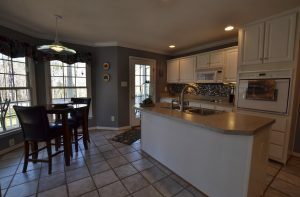 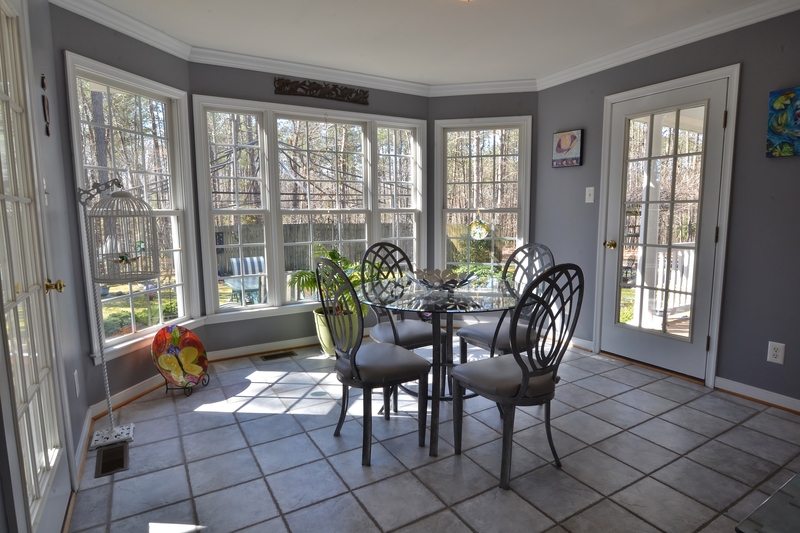 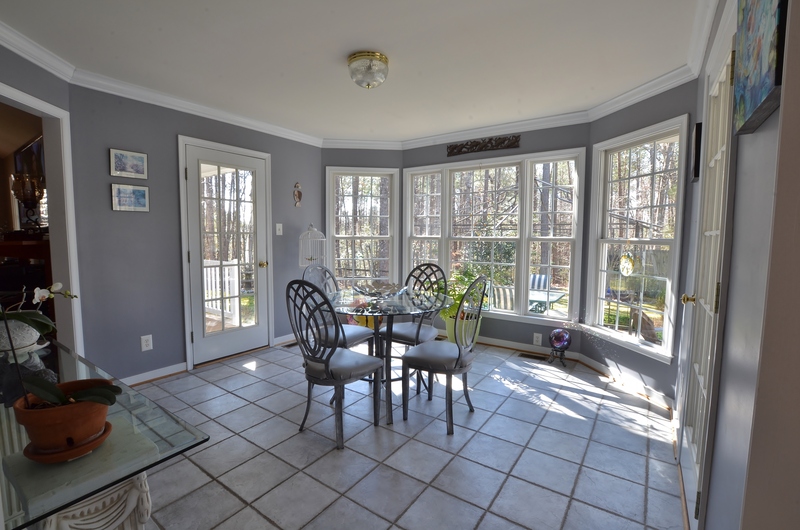 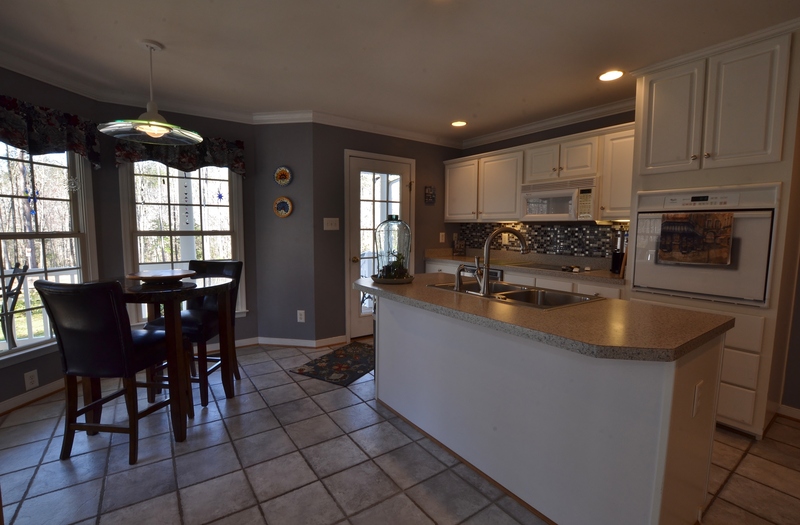 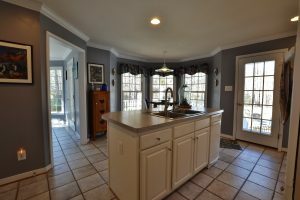 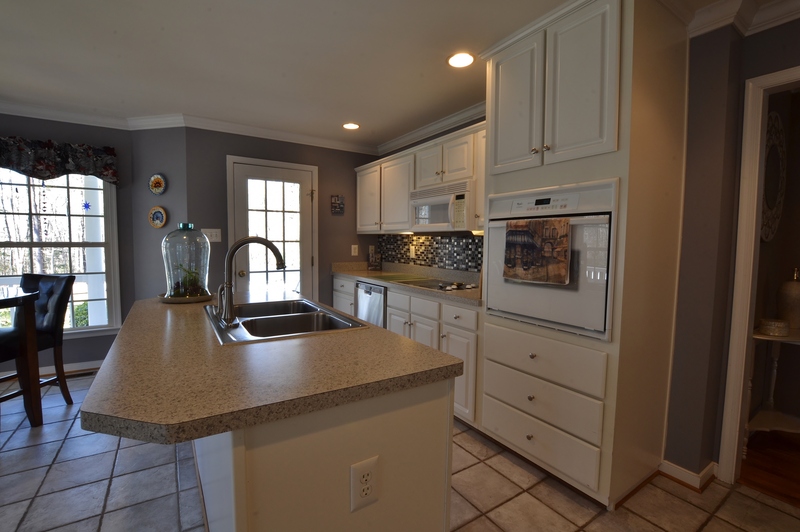 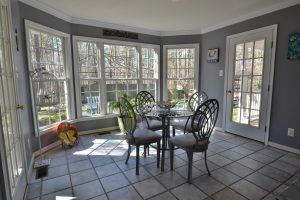 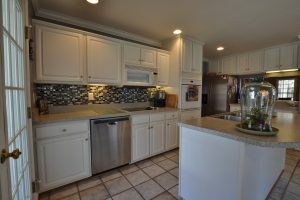 Eat in kitchen with island has wall of windows overlooking the side deck and lovely Koi pond. 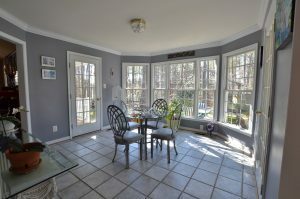 The dining area has two entry doors. 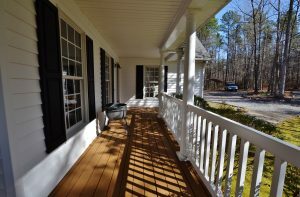 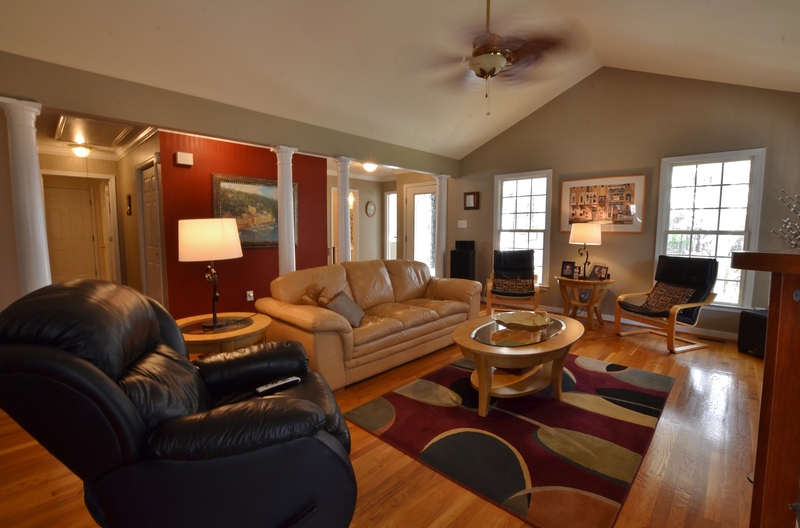 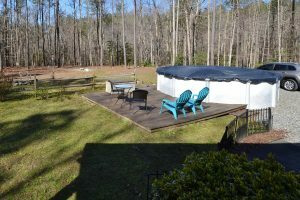 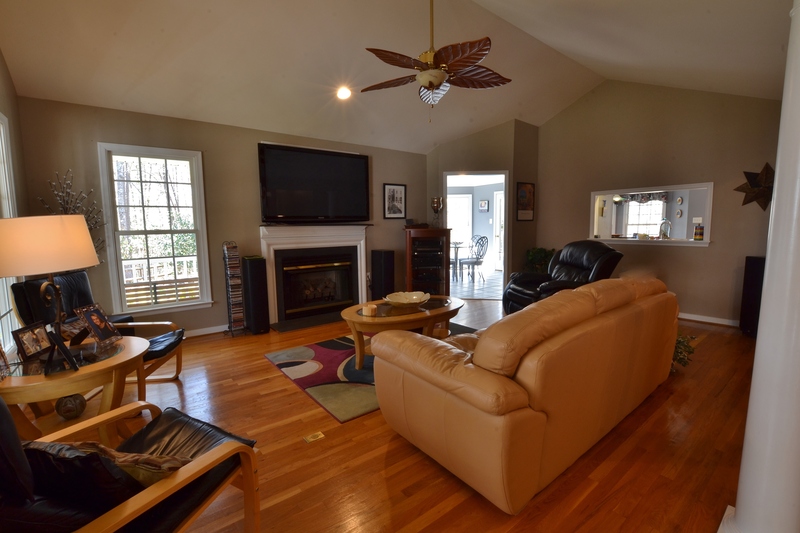 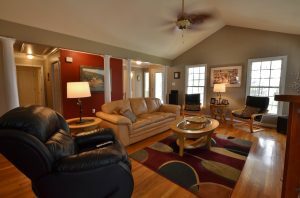 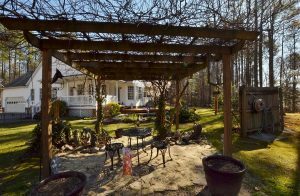 One opens to the wraparound porch and one opens onto rear deck overlooking Koi pond. 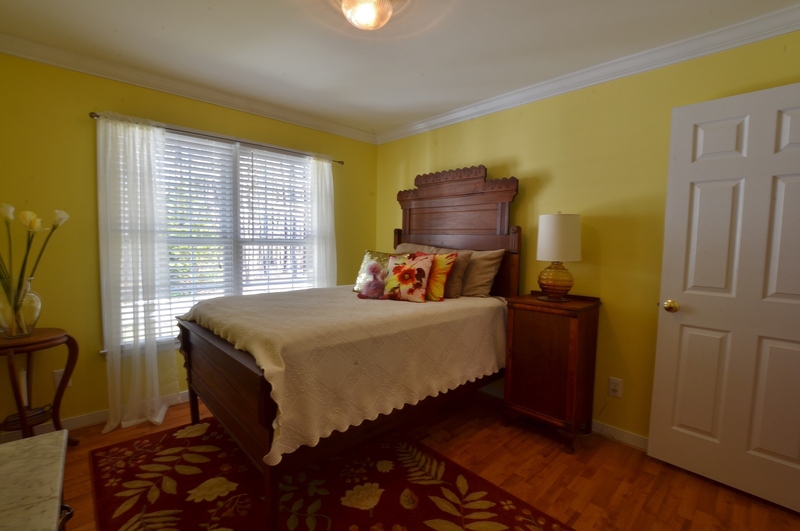 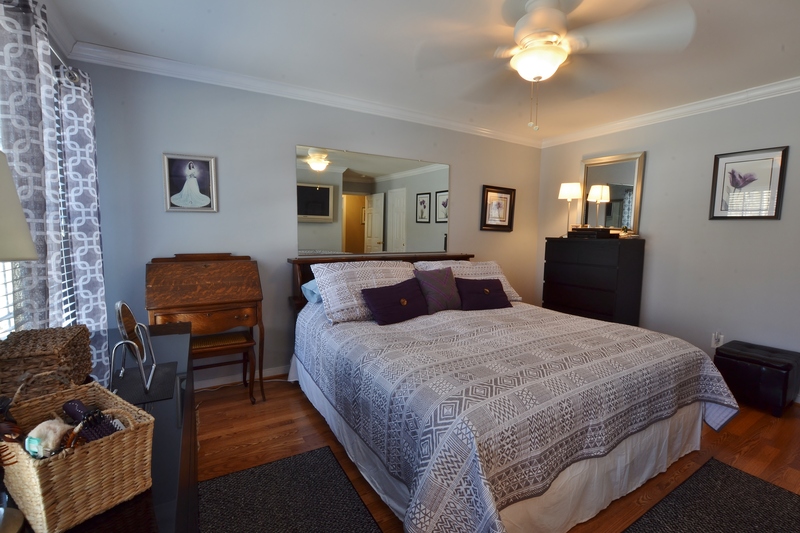 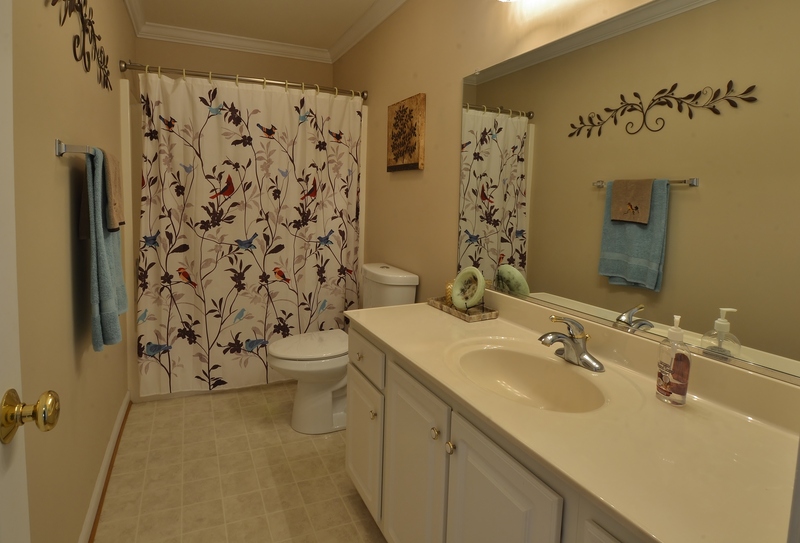 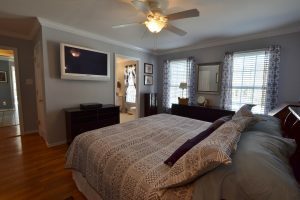 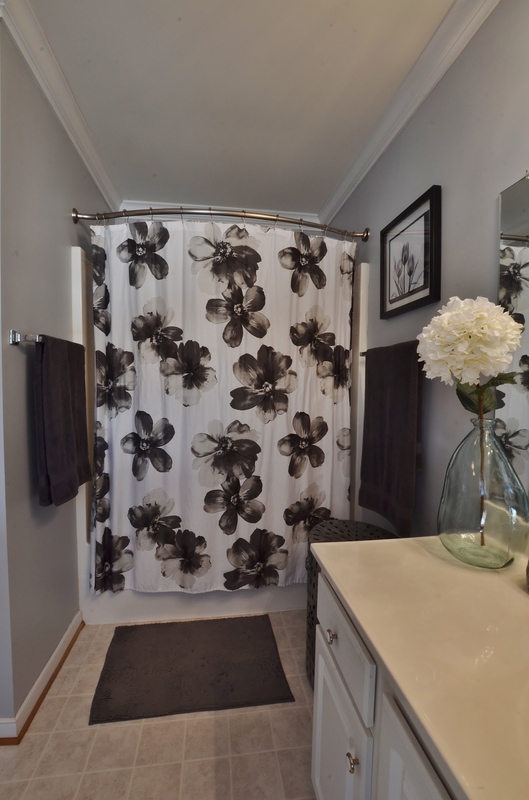 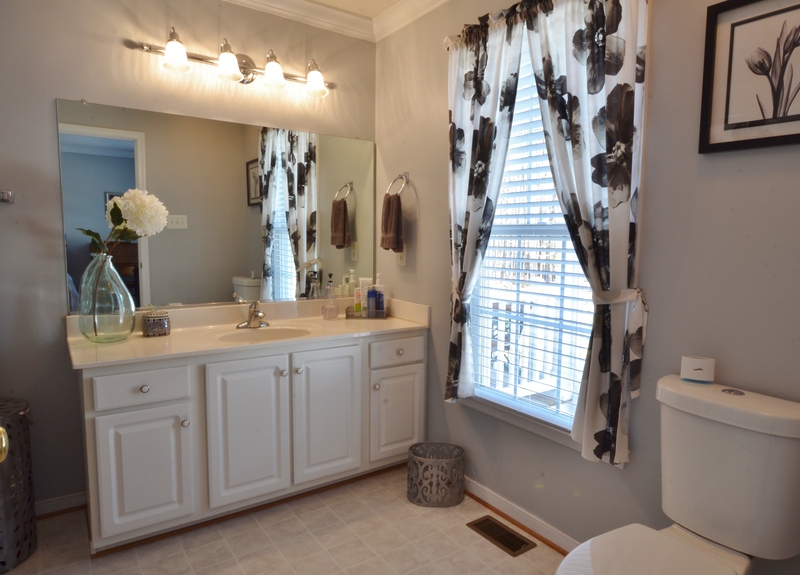 The master bedroom is located off the kitchen and has attached master bath. 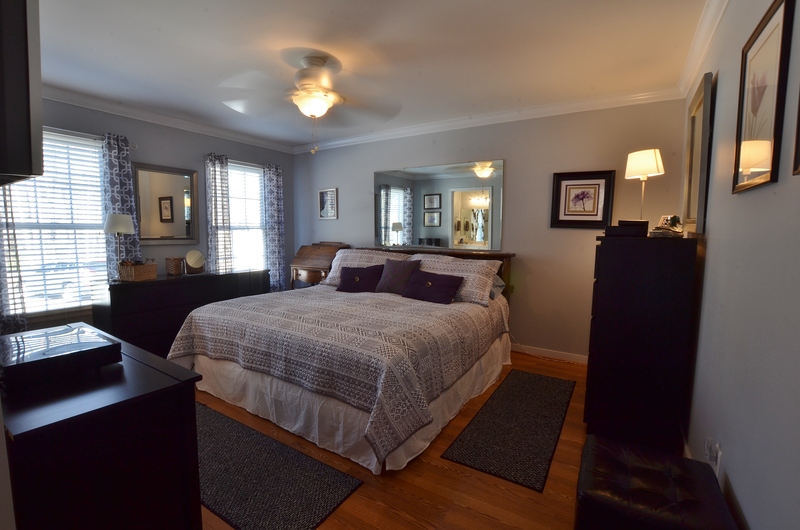 There are also two closets in this spacious bedroom. 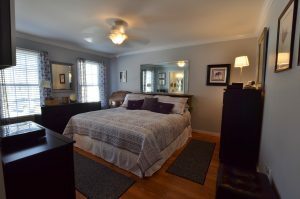 Second Bedroom is nice size and has walk in closet. 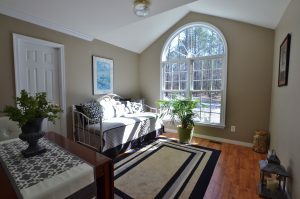 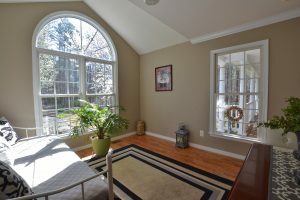 The third bedroom has nice sized closet and Palladian window that allows for so much natural light. 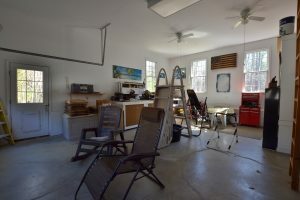 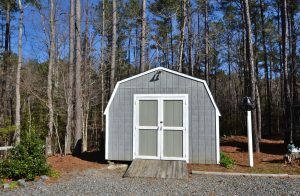 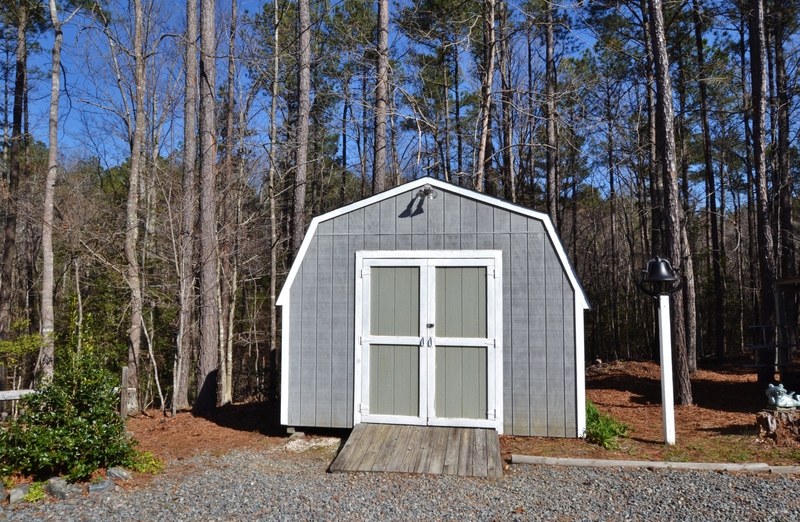 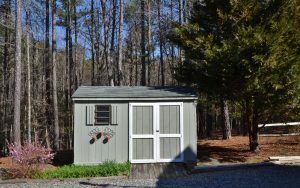 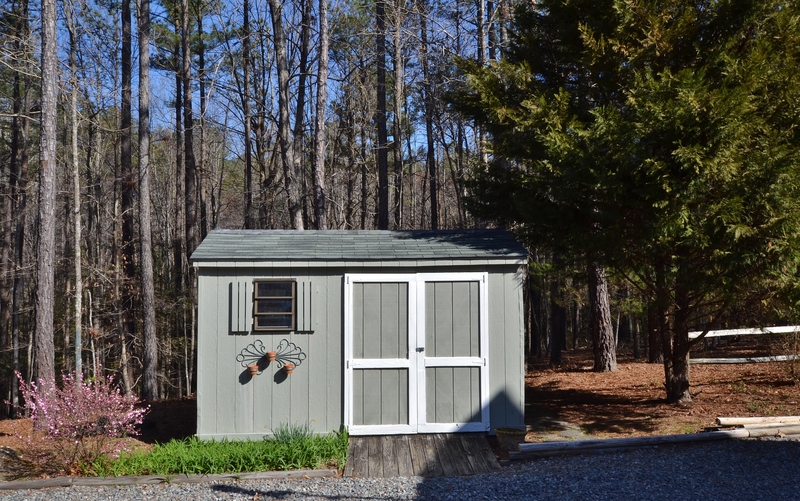 There is also an attached 2 car garage that is insulated and has a heat. 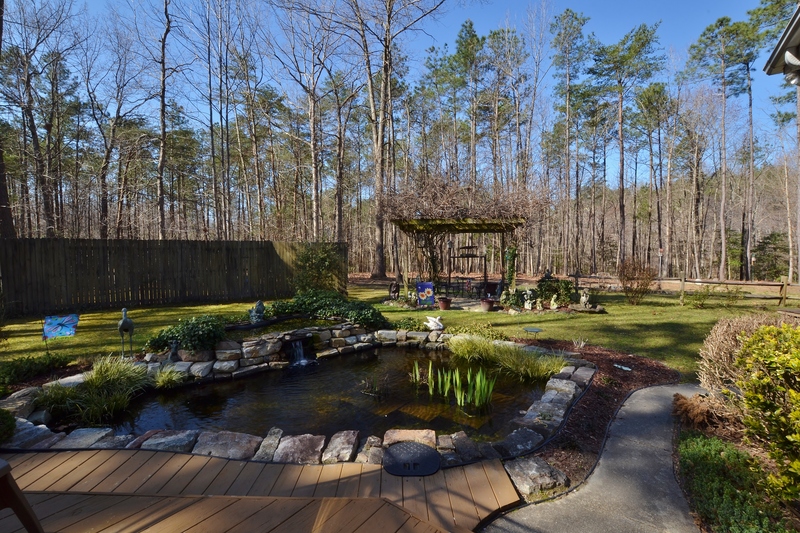 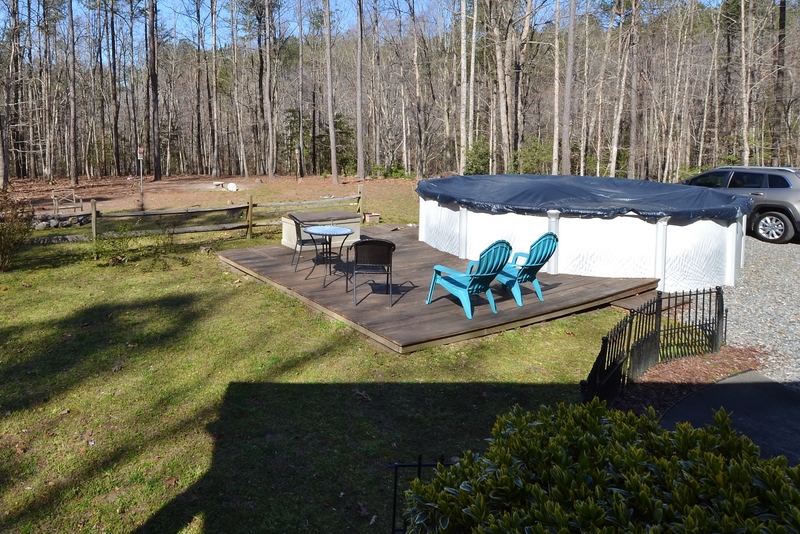 The exterior of this home offers beautiful Landscaped yard as well as a pool and decking. 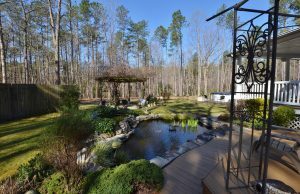 There are several creeks that traverse the property. 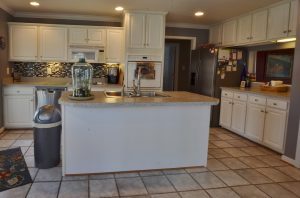 This home has too many extras to list them all. 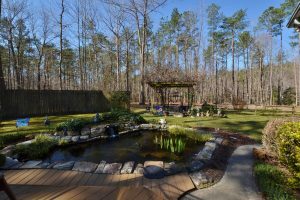 You have to see it to appreciate just how beautiful this property is! 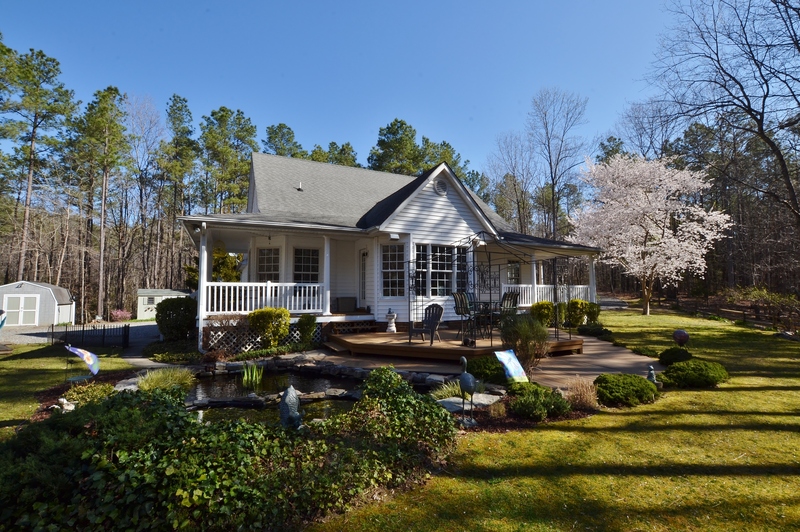 Call Michele Angell @804-241-6287 to see this special property.